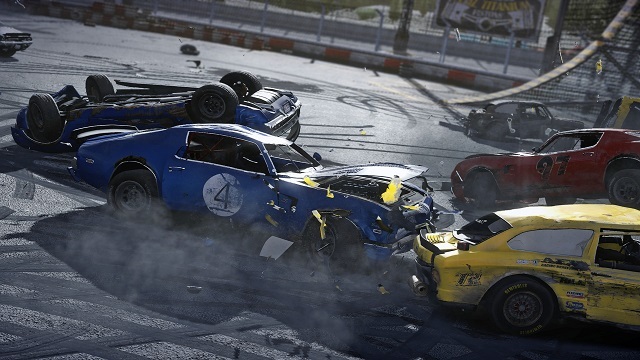 Tomrrow night we are going to have a fun night in the game Wreckfest. Just a low key night where take each other out and have a lot of fun. no real structure to the night just a whole lot of fun. 6. Once you have brought all the cars and upgrades you want go to the mod menu and unselect the free market mod.